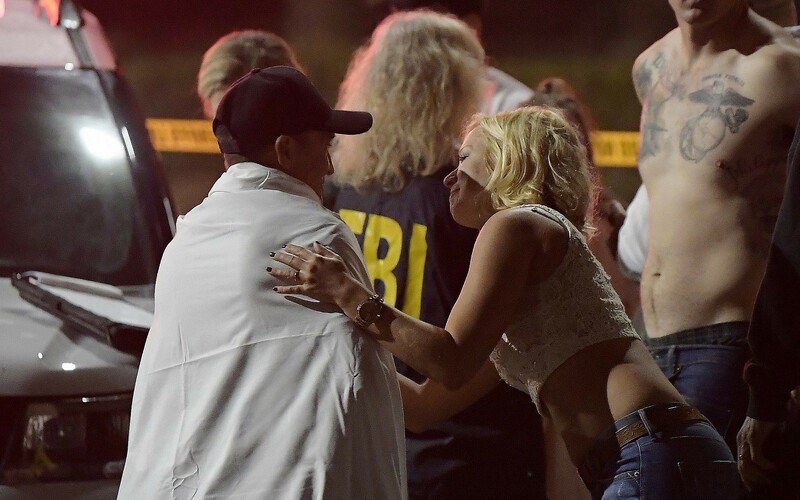 THOUSAND OAKS, California — Authorities have identified the suspect in a mass shooting at a Southern California bar as 28-year-old Ian David Long. 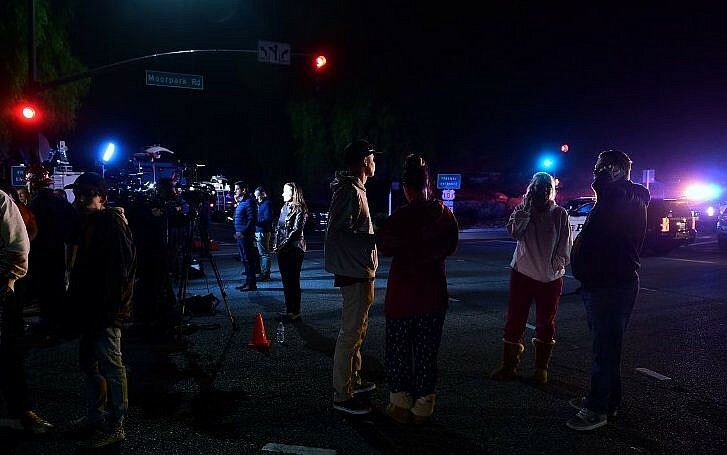 Ventura County Sheriff Geoff Dean said Long is believed to have killed himself late Wednesday at the Borderline Bar and Grill in the city of Thousand Oaks. Dean said his department had several previous contacts with the former Marine including a call to his home in April, when deputies found him acting irate and irrationally. Dean said the other prior encounters were a traffic accident and an incident when he was the victim of a battery at a bar. 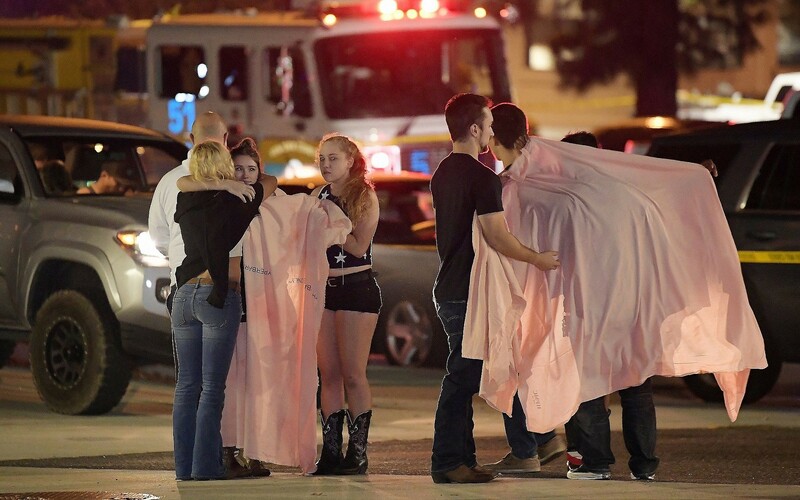 A law enforcement official told The Associated Press that the gunman man deployed a smoke device and used a .45-caliber handgun. The official was not authorized to discuss the investigation publicly and spoke on condition of anonymity. The massacre was the deadliest mass shooting in the US since 17 students and teachers were slain at a Parkland, Florida, high school nine months ago. It also came less than two weeks after a gunman killed 11 people at a synagogue in Pittsburgh. That, it turn, closely followed the series of pipe bombs mailed to critics of US President Donald Trump.